The European Commission will urge EU countries to share more data to tackle cyber security risks related to 5G networks but will ignore U.S. calls to ban Huawei Technologies, four people familiar with the matter have revealed. The EU executive's guidance marks a tougher stance on Chinese investment after years of almost unfettered European openness to China, which controls 70 per cent of the global supply of the critical raw materials needed to make high-tech goods. 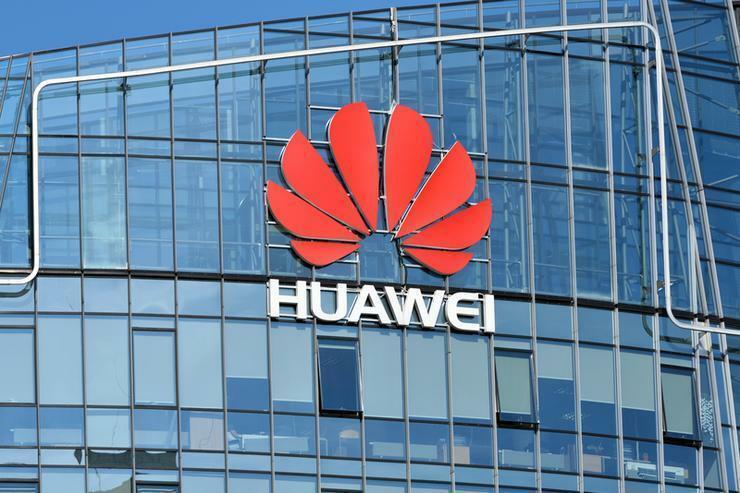 Alongside from the Huawei issue, the bloc also plans to discuss Chinese subsidies, state involvement in the Chinese economy and more access to the Chinese market at an EU-China summit on 9 April.